We stopped in Slovenia at the world famous Bled Island. And with 40 girls and only three guys, guess who had to row them all across to the island? 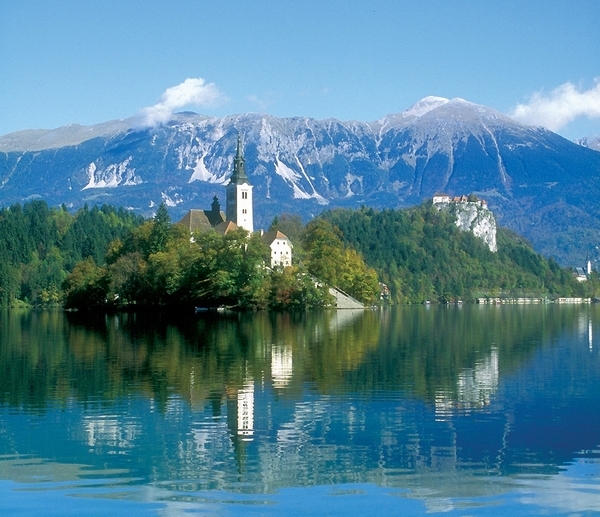 2 users commented in " Bled Lake, Slovenia "
haha lisa seems awfully concerned about your repetitive apparell there young mitchell john.